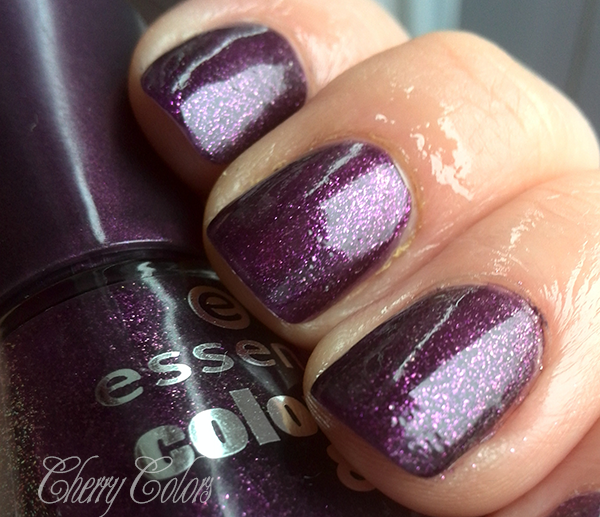 NOTD: Essence Best dressed - Cherry Colors - Cosmetics Heaven! Yes, it's another manicure! I am totally recycling my old pictures and posting them on my blog. Sadly I am a bit lacking the time to blog now, but I promise I will take some time and do a proper blog post with some tips and tricks! 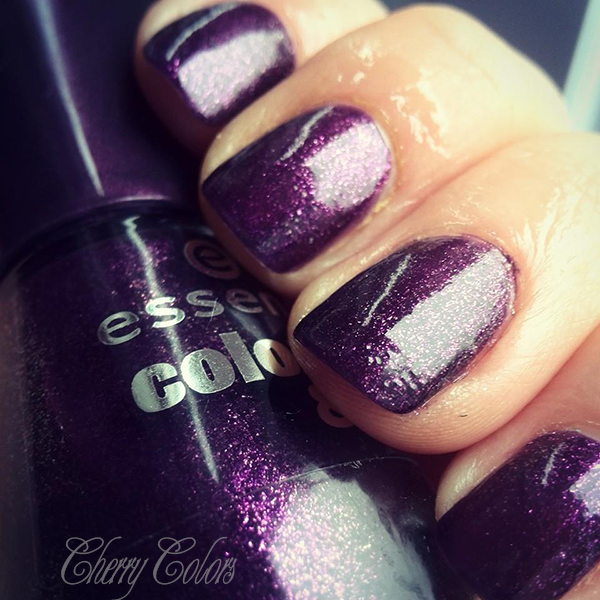 This is the beautiful Essence 193 Best Dressed in two layers. I had no problems with the application and the drying time was A-ok, nothing special (I use the quick dry drops, which shortens the drying time). Please sit back and enjoy these photos.